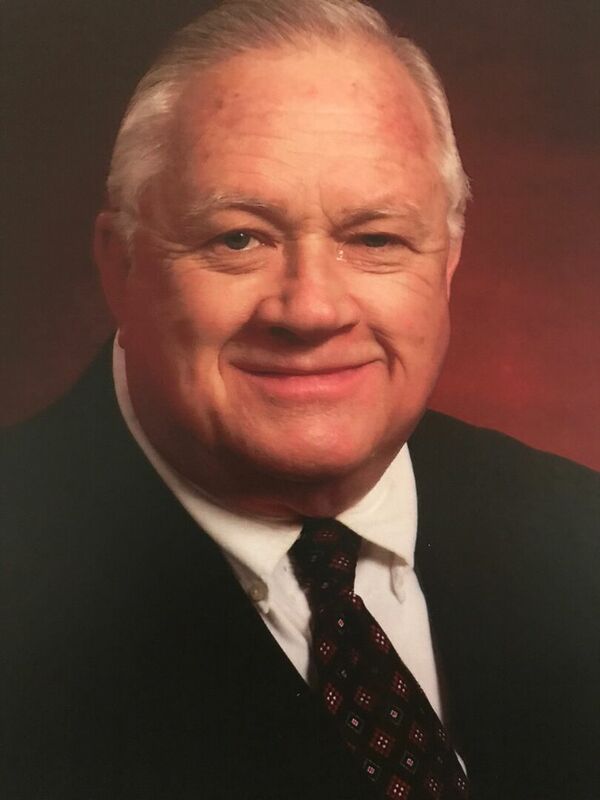 Staff Sargent Louis “Lou” Lester LaFever, 72, passed away peacefully at West Florida Hospital on October 18, 2018, while surrounded by loved ones. A veteran of the Vietnam War from 1968-1969, as part of VMA(AW)242 Marine Air Group 11, 1st Marine Air Wing, Danang Air Base, South Vietnam. A devoted husband, father, grandfather and friend to many. Louis L. LaFever will be missed dearly. Louis L. LaFever, was born on November 2, 1945 in Milton, Florida to Louis Joseph LaFever and Lessie Velma Ware LaFever. 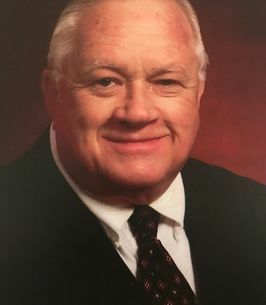 Louis L. Lafever graduated from Milton High School in 1963. He married Jackie LaFever in 1964. Louis L. LaFever is preceded by his best friend and wife of 42 years, Jackie LaFever. He is survived by his sons, Louis Lawson LaFever and Joseph Loren LaFever; daughters, Suzy Nicole Allo, Tamara Michelle LaFever, and Kimberly Ermin Lentz; grandchildren, Michael Allo, Tyler Allo, Lawson Allo, Regan Lentz, Brie Lentz, Lydia Lentz, Kaitlyn Longmire, Kameron Longmire, Kaden Longmire and Vivian Smith; mother, Lessie Adams; sisters, Mary Cash and Linda Harville. Visitation is Monday, October 22, 2018, 10:00 a.m. until funeral services begin at 11:00 a.m., at Trahan Family Funeral Home of Milton, burial to follow at Pensacola Memorial Gardens Cemetery. Funeral service will be streamed live at TrahanFamilyFuneralHome.com, click on "Webcasting". To send flowers to the family of Louis LaFever, please visit our Heartfelt Sympathies Store.